It’s Friday! So grab your coffee and let’s see what happened in Russian ice dance this week. Sochi is a resort city, so be prepared for lots of photos from the beach. Viktoria Sinitsina and Nikita Katsalapov. I like that Vika is certainly back to blonde. Speaking of another changes of hair color. I also like how Tiffany Zahorski looks with new golden hair color! Aleksandra Stepanova and Ivan Bukin are suspiciously quite. 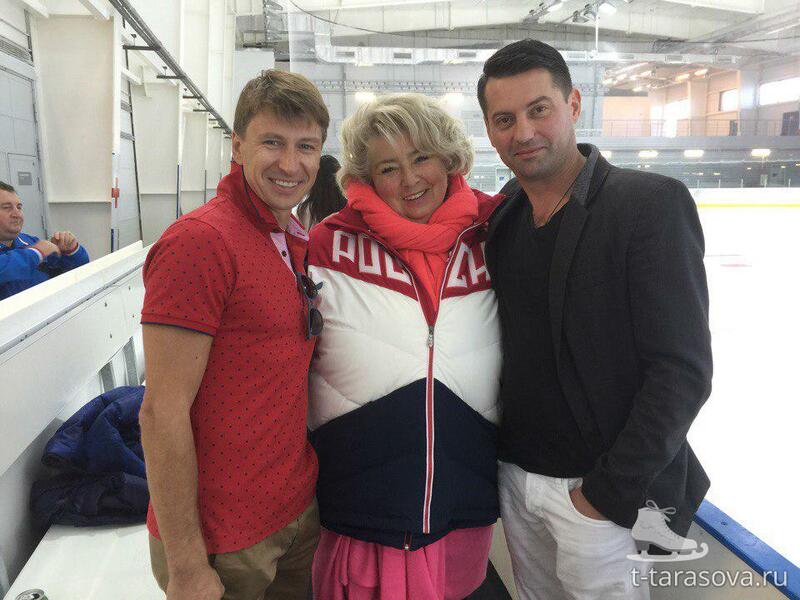 No photos, no news…..Probably they’re preparing to “stun” (c) TAT us with the short dance. Sergei Mozgov and notorious “shawarma”. Here I probably need to explain why this photo caused such an excitement among Russian skating fans. 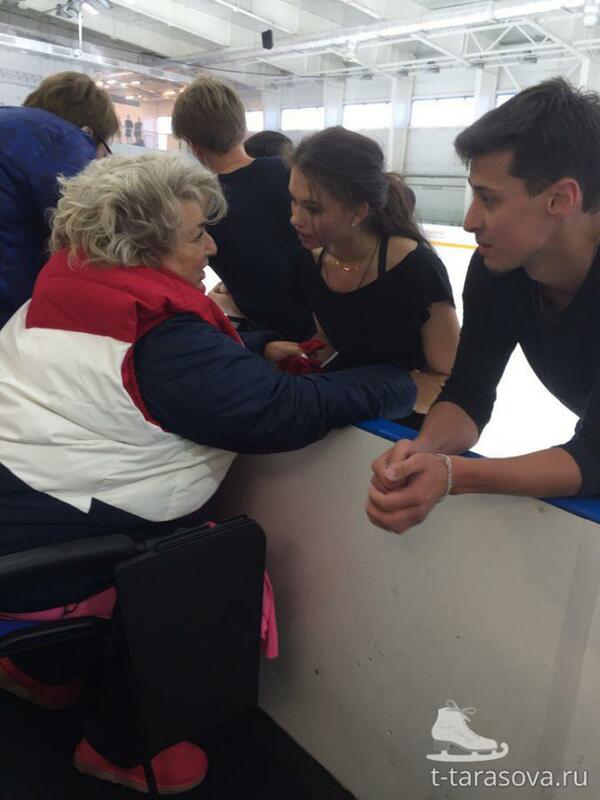 Couple of years ago Max Kovtun withdrew from test skates in Sochi, because he ate “shawarma” and got a food poisoning. Then every time someone got a food poisoning, fans suspected “shawarma” and it became a meme. By the way, Sofia Evdokimova looks great! First photos from the ice. Tatiana Tarasova, Elena Ilinykh and Anton Shibnev. You can also notice Alla Loboda and Pavel Drozd, Sofia Evdokimova and Egor Bazin on this photo.